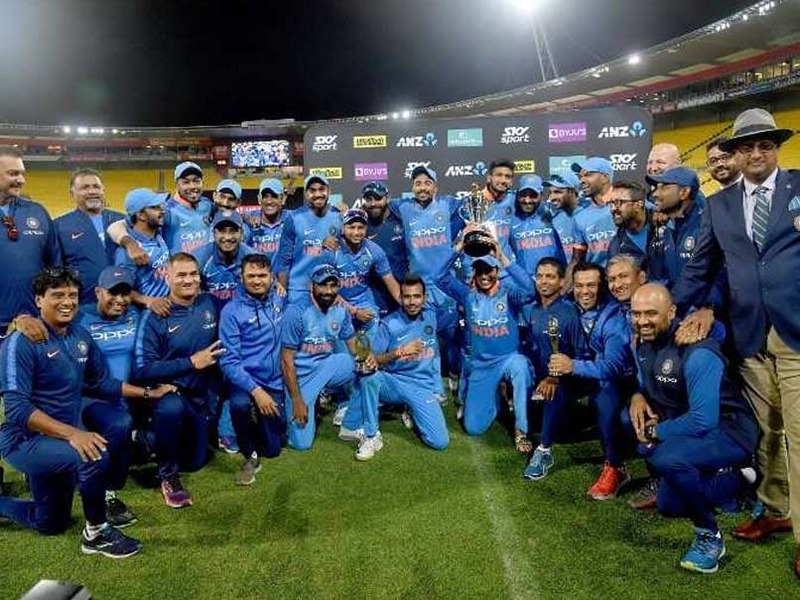 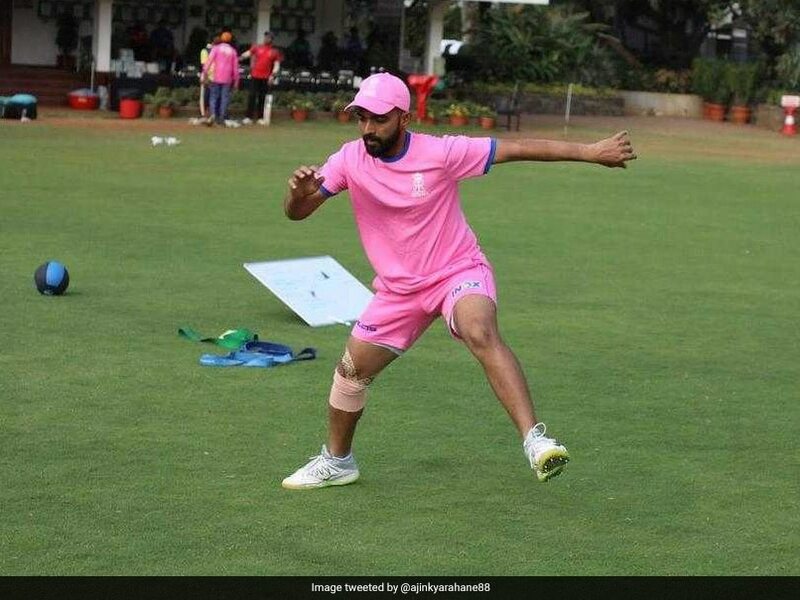 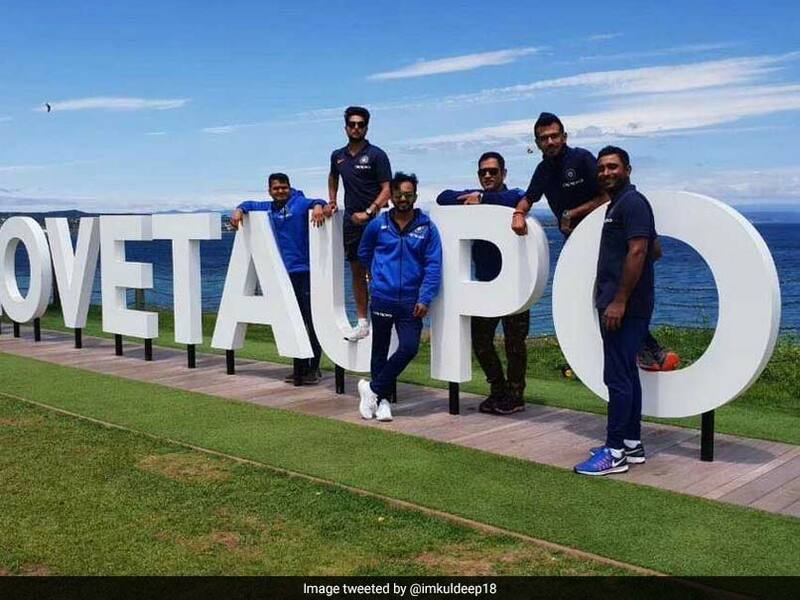 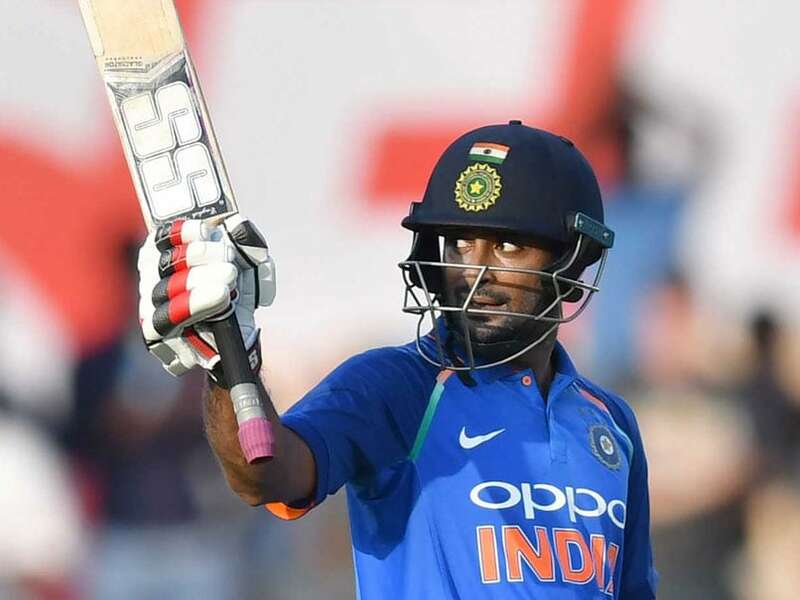 Ambati Rayudu missed the bus for the World Cup 2019 when he was left out of India's 15-man team. 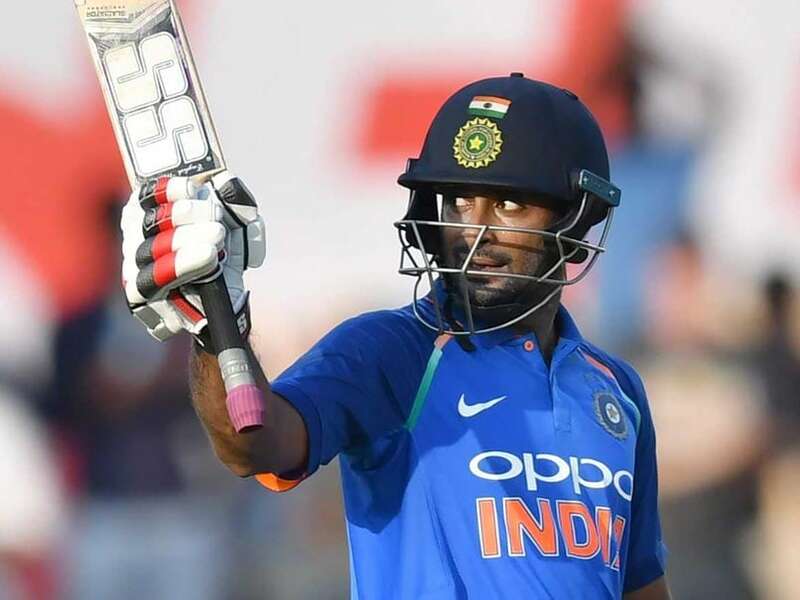 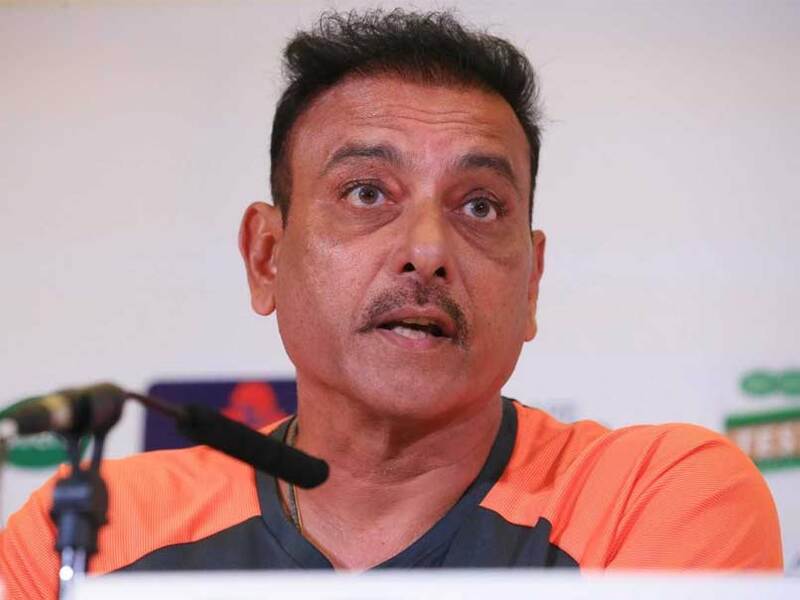 Sunil Gavaskar said Ambati Rayudu has lost his form in the IPL 2019, so KL Rahul should be considered. 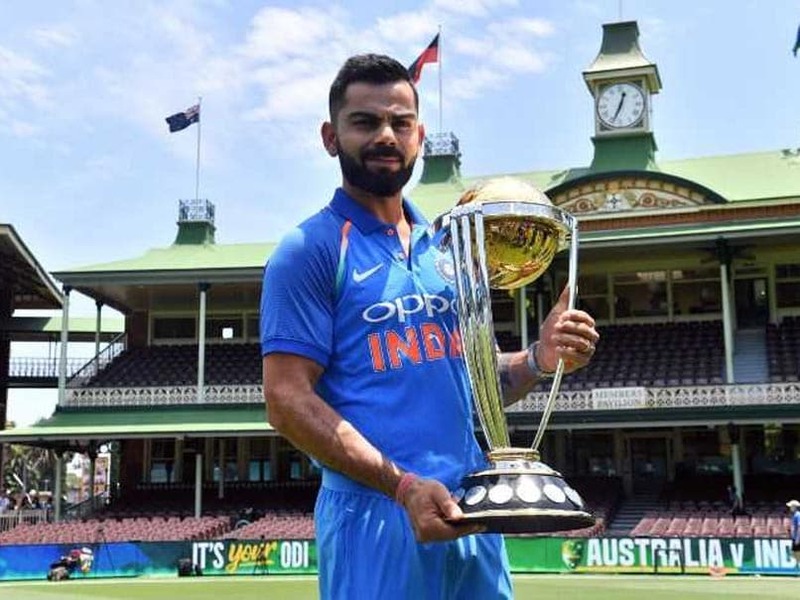 The World Cup 2019 will begin in England and Wales from May 30. 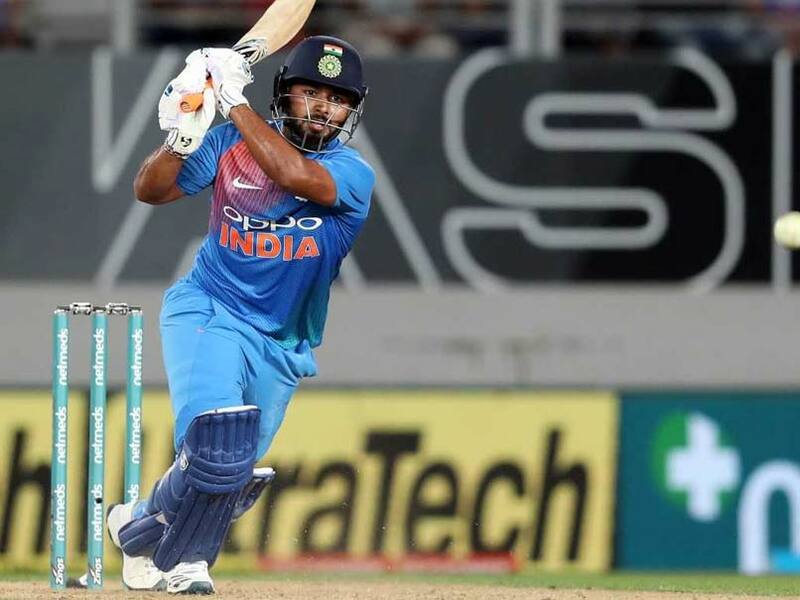 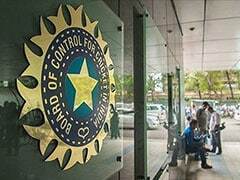 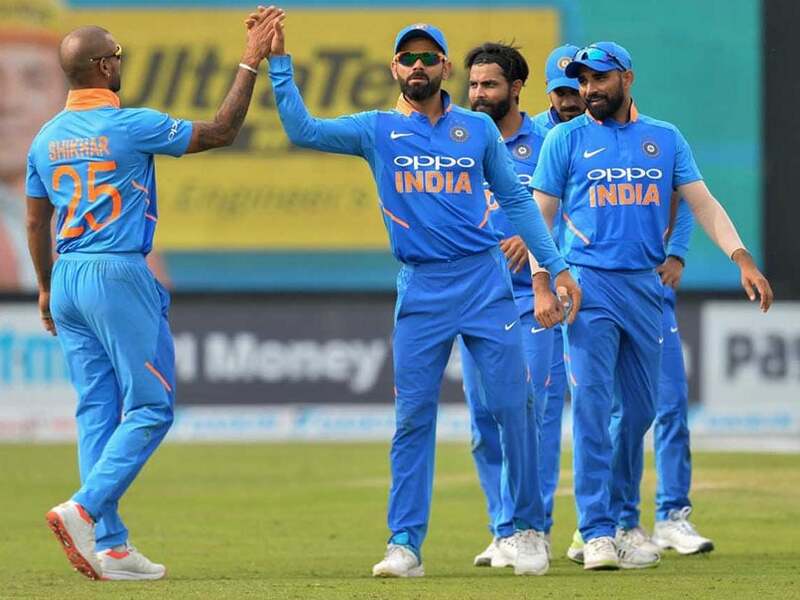 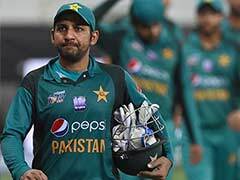 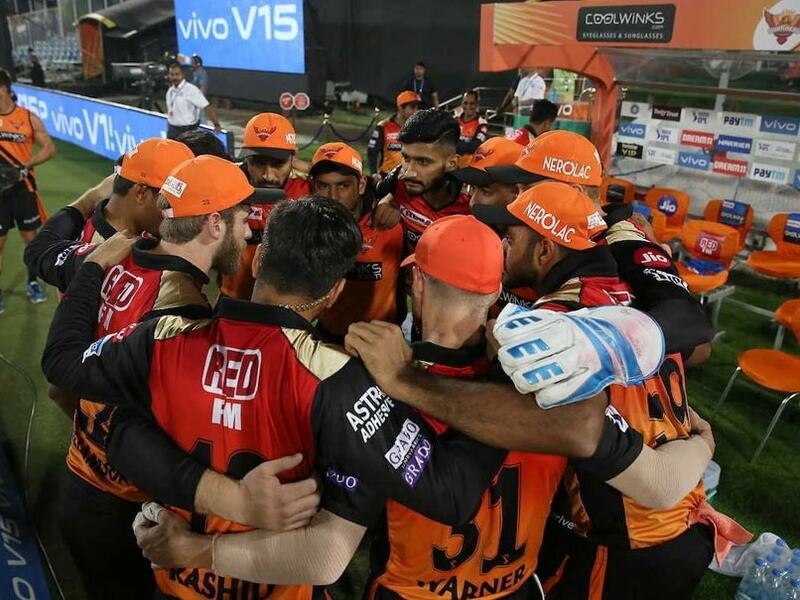 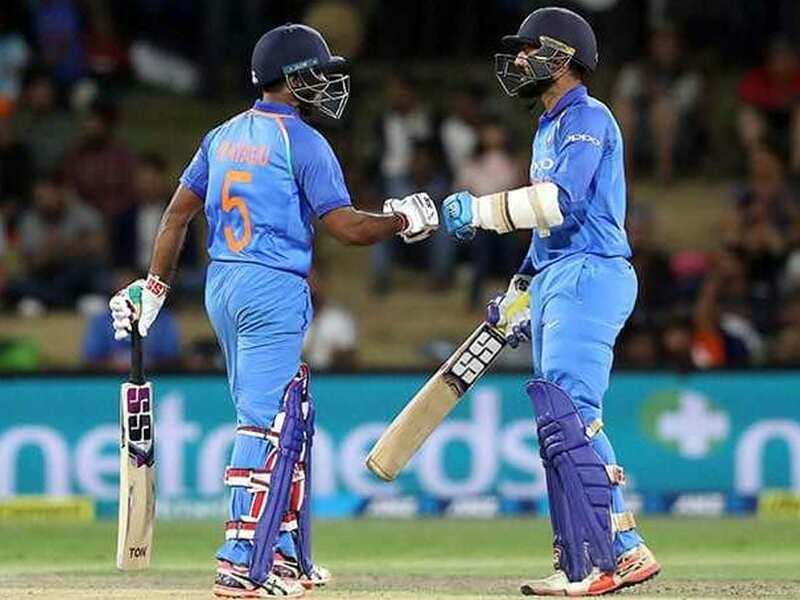 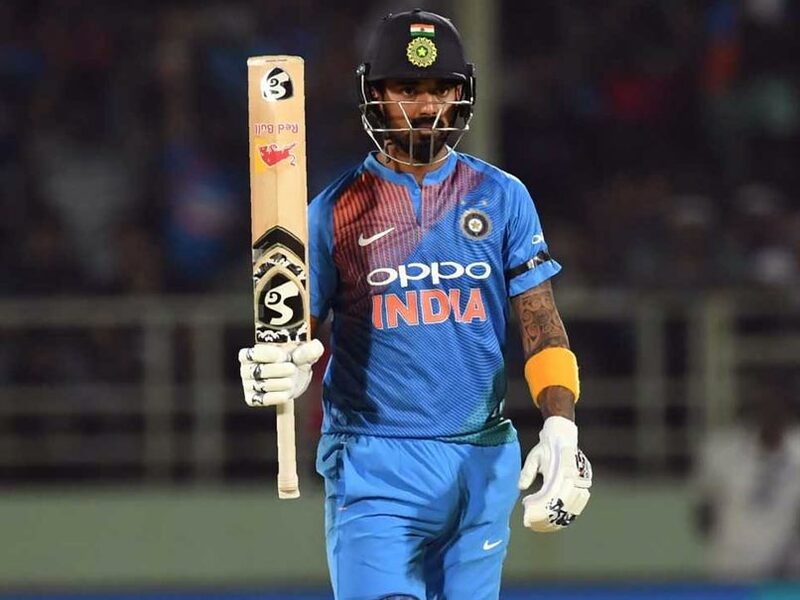 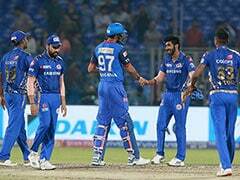 There are four batsmen in contention for the No.4 slot in the India team for World Cup 2019, the management has said. 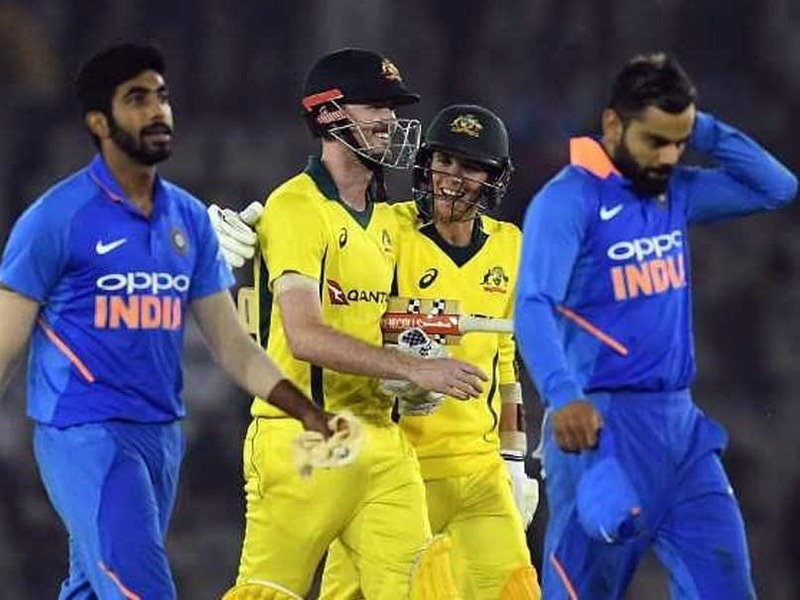 Despite the high stakes, both teams are likely to continue playing around with the team combinations for the fifth ODI. 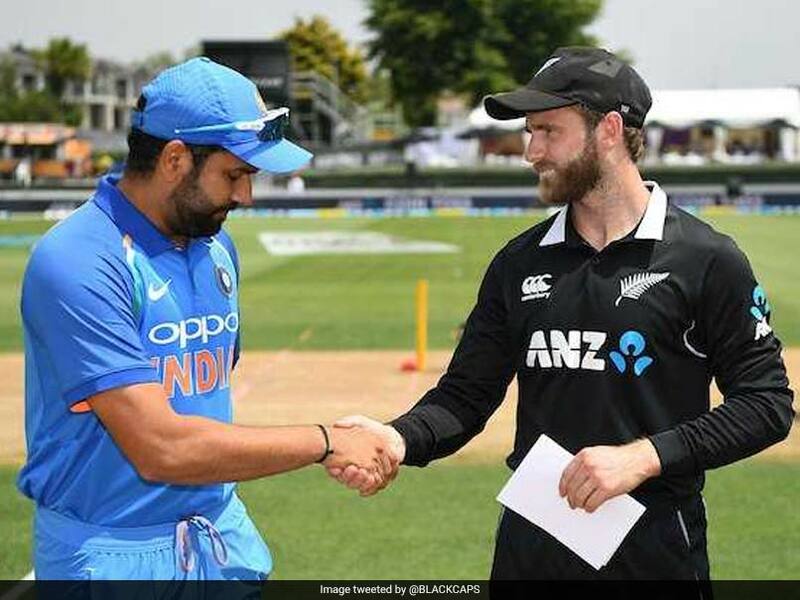 India were bowled out for a meagre 92 runs in the India vs New Zealand fourth ODI in Hamilton. 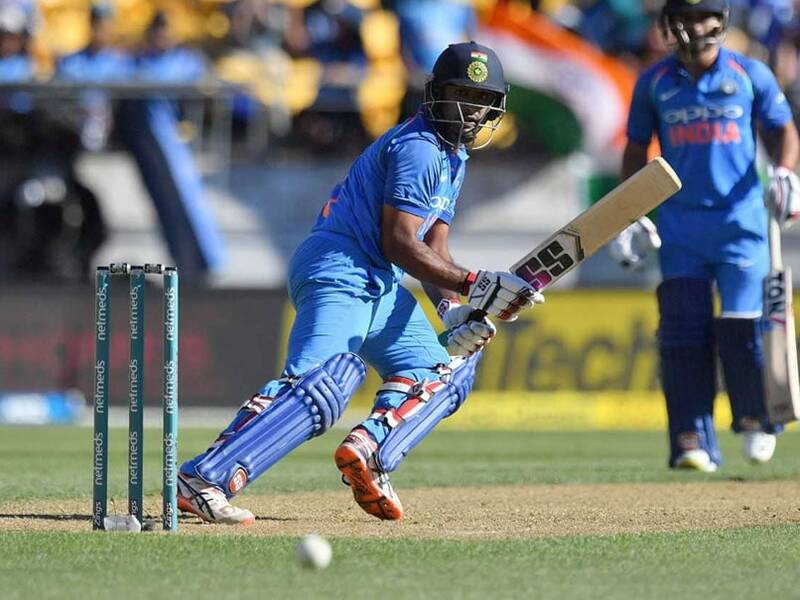 Ambati Rayudu is permitted to continue bowling in international cricket until the results of the testing are known.